Open about:config and disable browser.urlbar.trimURLs. Easy peasy! Today I learned about curl_exec which is a HTTP client for use in PHP. BlackHat USA 2011: SSL And The Future Of Authenticity. Sometimes I have a problem where I connect to my server without using a certificate, and then later need to connect using a certificate. But if I’ve already selected not to use a certificate then Firefox doesn’t prompt again so I have been having to restart my browser when that happens, which was a real pain, until now! To clear your SSL session state in Firefox choose History -> Clear Recent History… and then select “Active Logins” and click “Clear Now”. 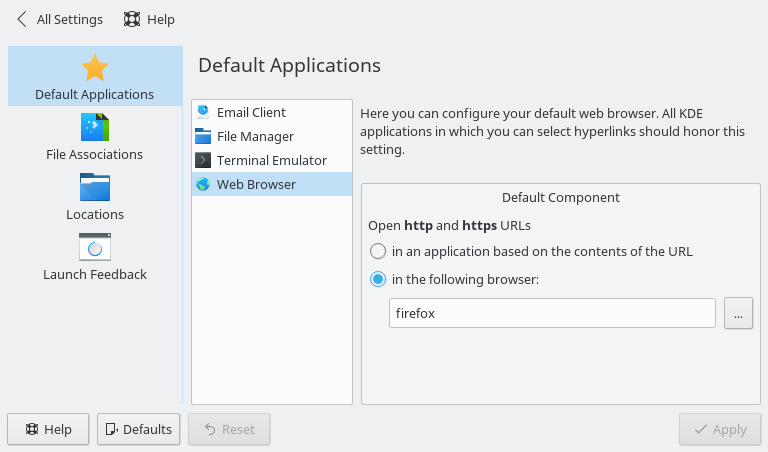 Then the next time you connect to your SSL server Firefox will prompt for which certificate to use. I’m half-way through setting up my web-server for client certificate authentication. Have to get a few other things done first so I’m going to come back to this. Here are my notes so far. I’m reading OpenSSL and Certificates over on Ubuntu help, and that seems to be a fairly good guide for setting up the server side of things. I read this article on Email Certificates but that wasn’t that useful for what I’m doing. I learned a little bit about the update-ca-certificates command that is part of the ca-certificates package, and maybe that will be useful down the track. In my travels I discovered NSS and SSL Error Codes, but that’s probably not too useful either. The OpenSSL FAQ was a really useful read. I’ll probably be referring back to that. I learned about cacert.org which is interesting but probably something I won’t be using. There’s an SSL Certificates HOWTO over on TLDP and if I can find the time I’d like to read that whole thing, although from what I’ve read so far it’s not complete. The mod_ssl project has a really handy Reference for all the Apache configuration options, worth a read of. And that’s it for now. I’ll pick this up again in a day or two. According to NameBasedSSLVHosts it’s possible to configure Apache so that it supports both SSL and name based virtual hosts. There’s notes on another method at HTTPS Virtual Hosts in Apache. In other news: on my reading list is the SSL/TLS Strong Encryption: FAQ.